Walkers and RollatorsComfort Mobility Inc. | Comfort Mobility Inc. This Lumex Rollator is the quality walker you are looking for at a price that you can afford and available in assorted colors. 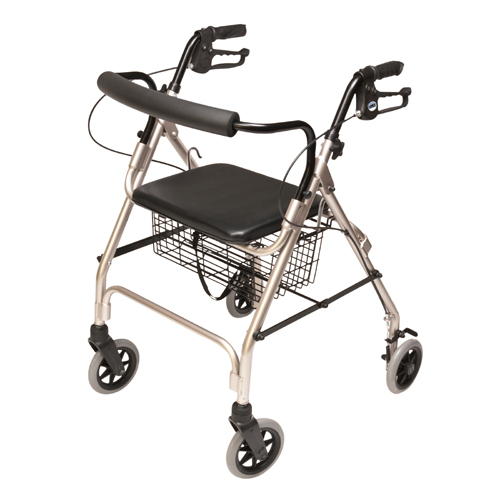 Each walker is fit with loop hand brakes and includes a padded seat and back rest bar for comfort.